"Welcome to the Club Nintendo Archives!" 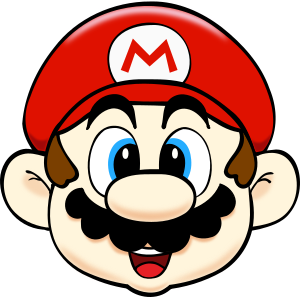 This site aims to document the Club Nintendo magazine that ran throughout the UK and Europe during the early 1990s. This magazine was made to promote the various games that were currently available and due to come, as well as provide hints, tips, and codes. While perhaps not the most popular or well-known magazine of the era, it's certainly an interesting one. I hope you'll stick around and take a look at this little facet of Nintendo history (and maybe even help out, if you can!). Returning visitor? Wondering what's new? Click here for a rundown of all updates. Created in 2017 by Cheryl Goacher. Webgraphics also designed by Cheryl Goacher. More of her art and designs can be seen at CeeGee Toons. Club Nintendo Archives is a fansite created for information and reference purposes, and is not affliated with or endorsed by Nintendo.